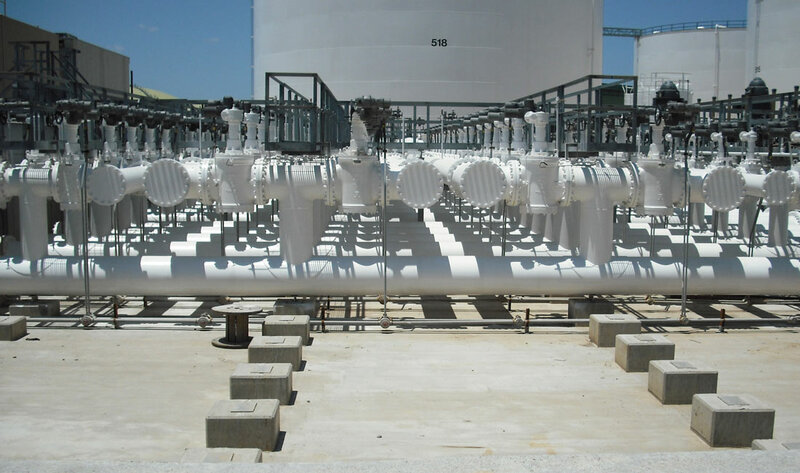 Benham provides services to support pipeline, terminal and tank farm projects. We have designed new facilities, as well as modifications, expansions, and revamps of existing facilities. 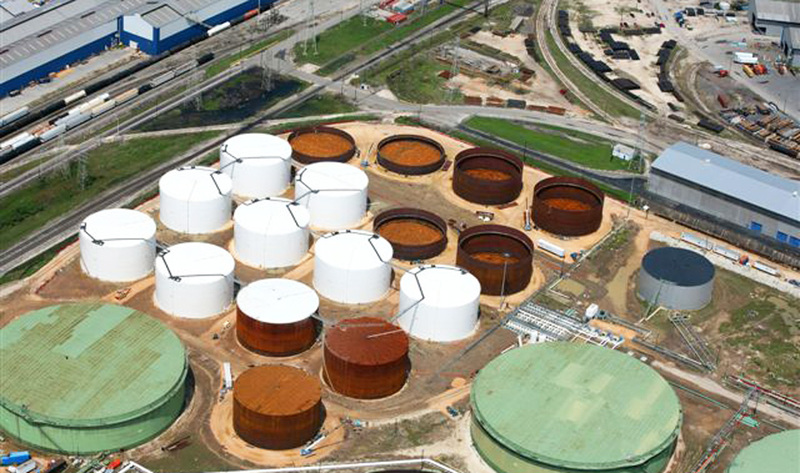 These include storage tanks, pipelines, and loading /unloading facilities for trucks and rail cars. 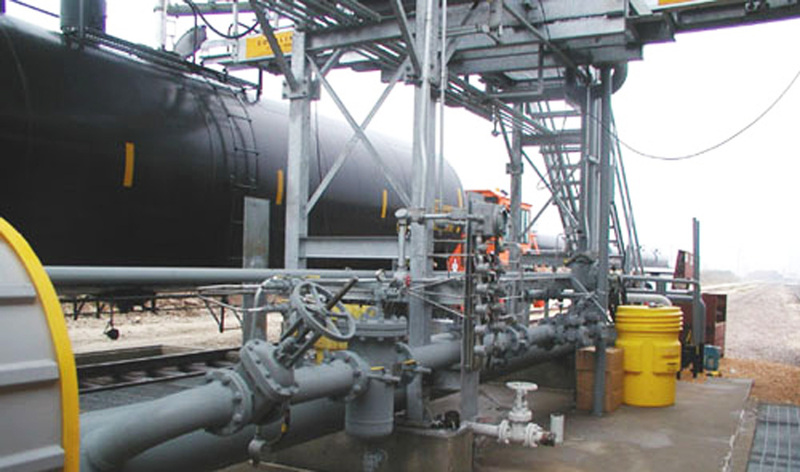 Pipelines and storage facilities handling chemicals and various hydrocarbons typically require considerable zoning and permitting. 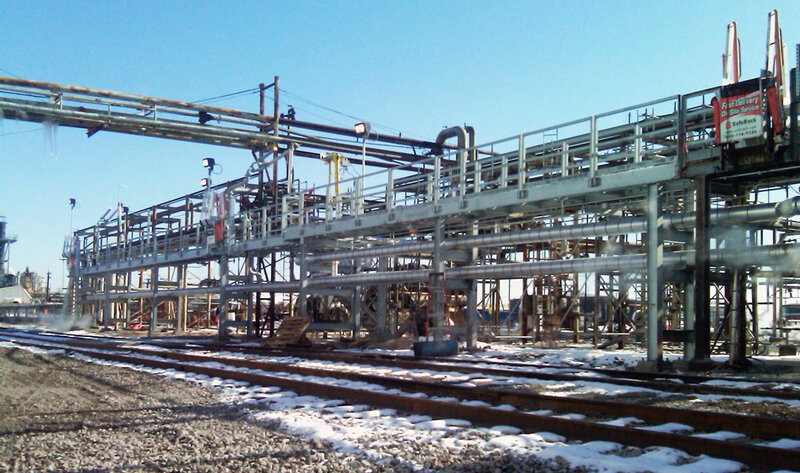 Benham’s professional engineers provide our oil, gas and chemical production clients with the necessary drawings and application paperwork to assist them through the process. Tanks designed by Benham vary in size from a few hundred gallons for fuel additives to over 100,000 barrels for fuel storage. Provisions for overfill protection, tank gauging, spill containment and under-tank liners or concrete spill containment are included in each design. 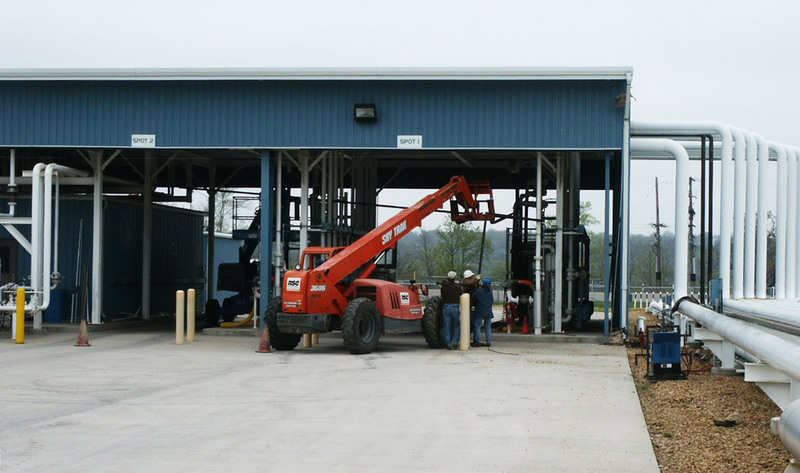 Our experience includes design of facilities for rail car ethanol unloading, rail car loading for diesel fuel and chemicals, truck loading for multiple fuels, and truck unloading for ethanol. All of these facilities incorporated over-fill detection and spill containment, emergency shutdown, fire detection and fire suppression, and access security.